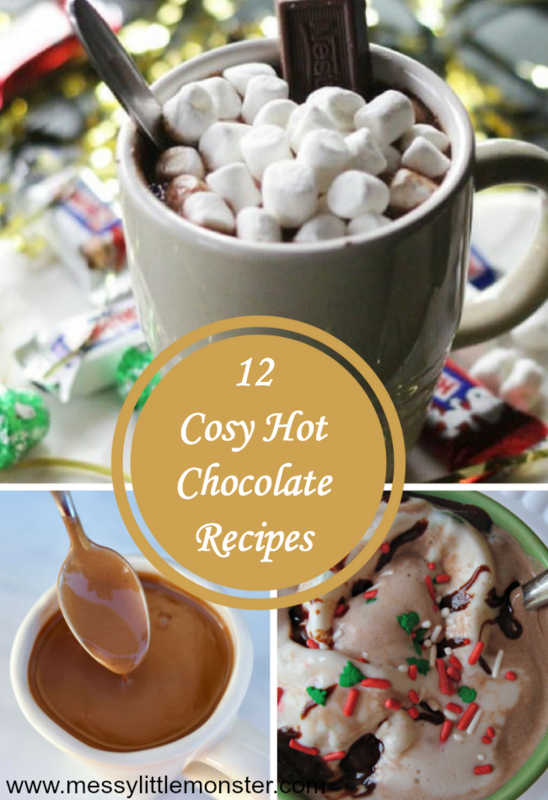 In this cold weather there is nothing better than a cosy homemade hot chocolate by the fire. 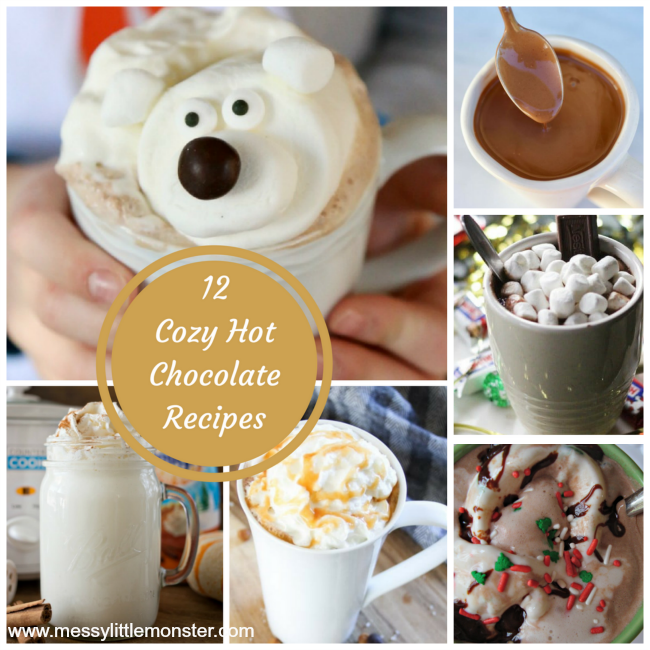 Here are 12 delicious hot chocolate recipes to keep you warm over the Winter. They all look so yummy, its hard to know which to try first! Hot chocolate is always welcome on a cold Winter's day! Why not make a hot chocolate in a jar gift (coming soon) for someone to keep them warm! Homemade gifts are always lovely to receive! You could even make a DIY snowman mug to drink your hot chocolate from! 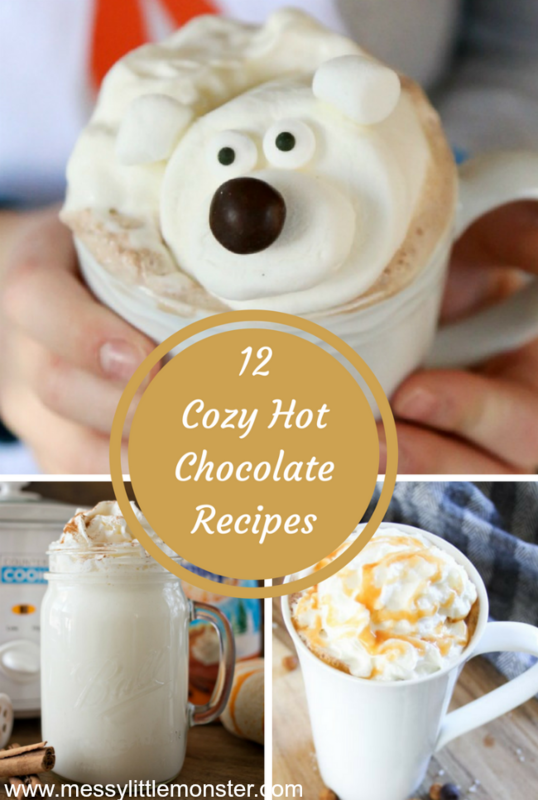 Click on the links below to be taken to the homemade hot chocolate recipes that you like the sound of. They all look delicious. Have you got a favourite homemade hot chocolate recipe?